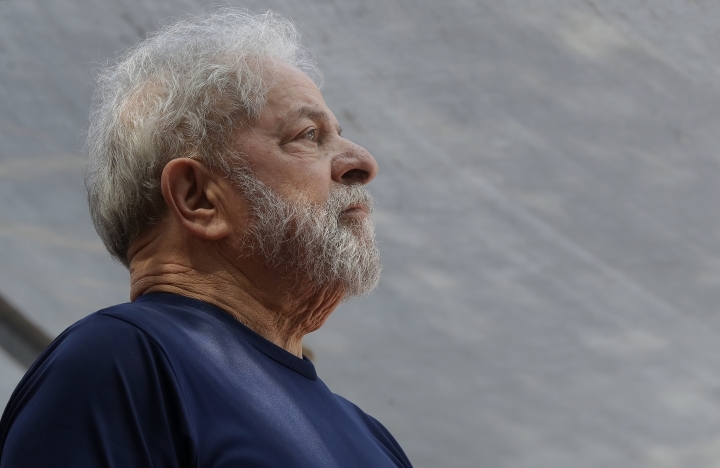 SAO PAULO — Former President Luiz Inacio Lula da Silva was convicted Wednesday for a second time on charges of corruption and money laundering and sentenced to 12 years in prison. Judge Gabriela Hardt said she agreed with prosecutors that a country house was renovated for da Silva by construction companies involved in the mammoth corruption scandal centered on Brazil's state-run oil company, Petrobras. Prosecutors argued that both cases involved the companies giving benefits to da Silva in return for political favors.